The art is lovely, with lots of attention paid to the balance of light and shadow and the metaphorical nature of both. The selection of panels, costuming, and colors really play up the differences between the two princes, as well as the curse and the Bad Actors who are working to keep the Swan Prince trapped. The romance is a very slow burn, but I have faith that it'll be worth it in the end. I've rated the comic PG-13 at this point for some violence, but it's mostly just these terribly creepy owlmonsters in some terribly creepy woods.There's a fair amount of politics, some humor, and lovely costuming and backgrounds. I bought the first volume in print for $20.00, which I will say was a misstep as it's only 3 short chapters and I ended up reading the webcomic anyway. 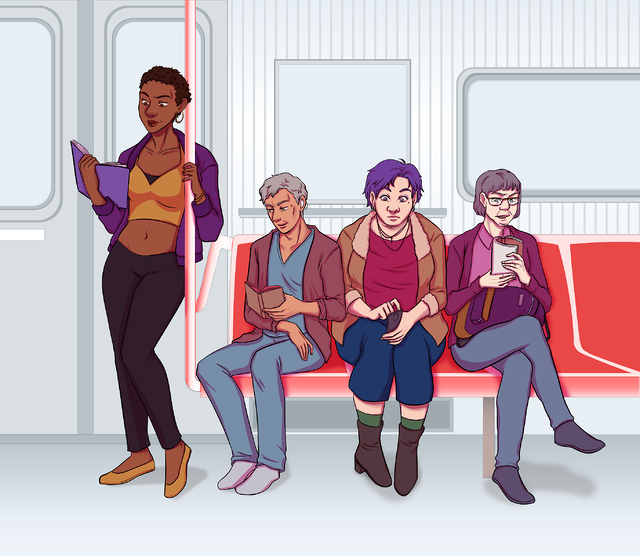 It would make more sense to support the project on Patreon and wait for the story to be complete before purchasing a print copy. 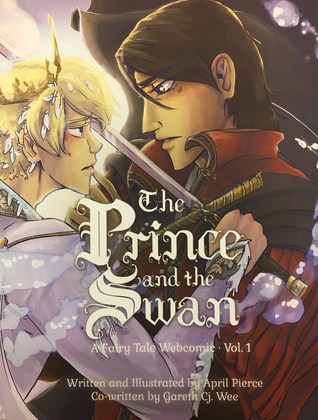 In summary: if you like fairytale retellings, cute princes trying to save each other and falling in love, or lovely artwork, this is a webcomic you should check out.